"That is the PR-project of my life"
TRUE WIND is a new windsurf and art project series where Austrian windsurf pro Max Matissek combines both of his passions: windsurfing and art. 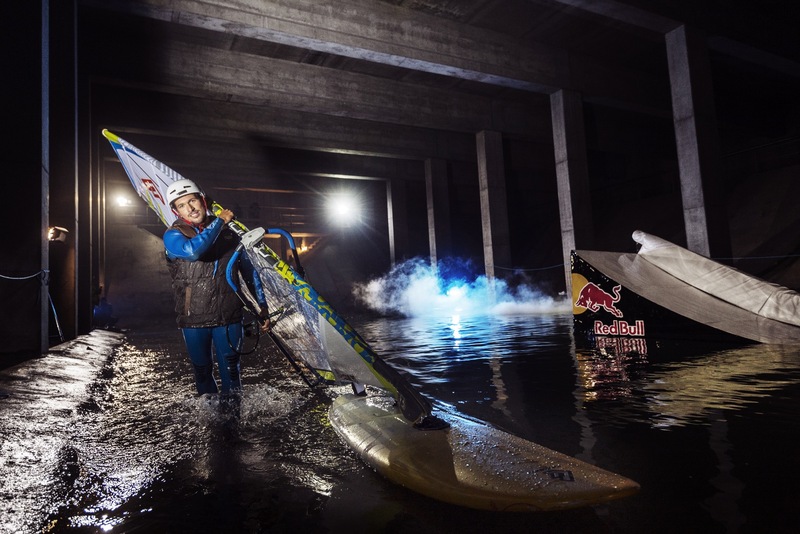 It’s about creating extreme windsurf pictures at physically impossible places. The goal of every TRUE WIND project is to photograph a snapshot of Max’ fantasy, print the photo on canvas and paint on it. 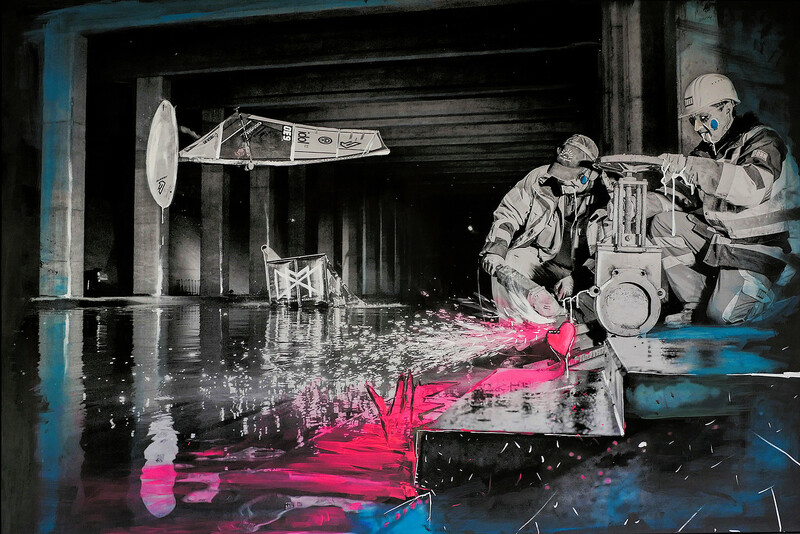 By that Max creates a surrealistic mixed media piece of art with plenty of contrasts in different aspects. The creation process of the artwork gets documented in a making of video. Already a proven concept through a very successful project in 2015 in Austria with (mainstream) media coverage worldwide, the project series holds a huge potential to reach out to a wide public as never seen before content is created. 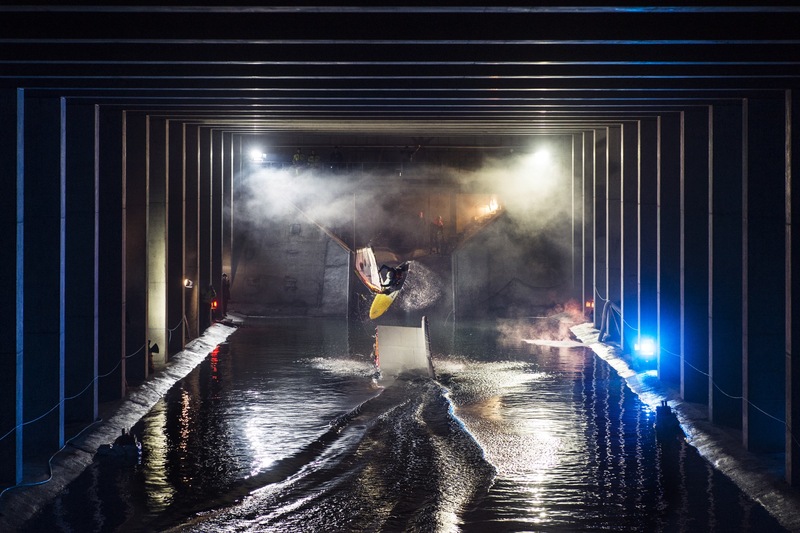 TRUE WIND not only reaches the core windsurfing scene but also creates thought provoking photos, that make viewers look twice, engage and get interested in the story behind it. The series format allows for a lot of different story angles, and leaves room for very diverse ideas in international locations under one big umbrella concept. It holds opportunities to address a broad international audience and give the project partners very authentic visibility in a unique sports & art setting. 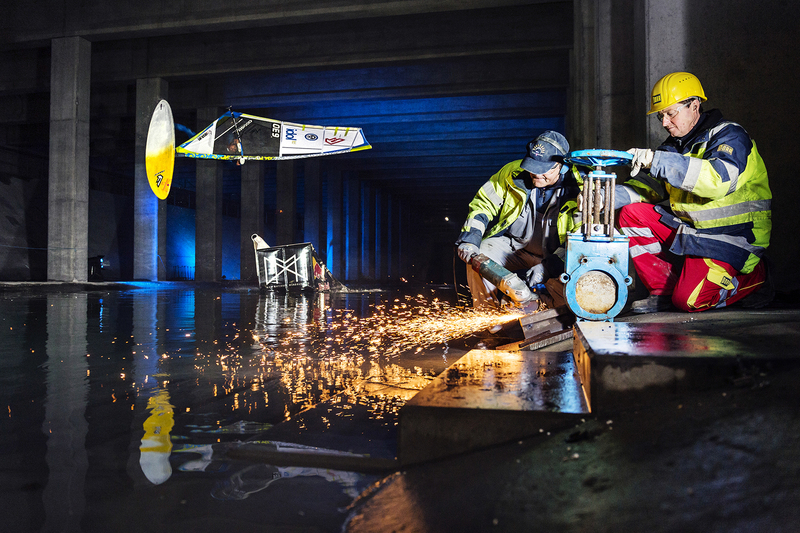 The first project of the series was created in the „Wien Kanal Speicher Simmering“, a huge underground rainwater reservoir below Vienna, in 2015. 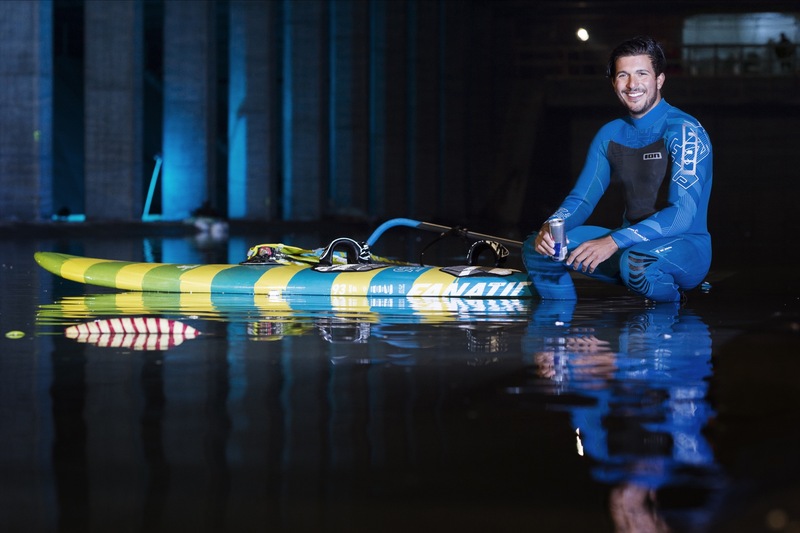 The ideas and project series is produced in close cooperation of Max Matissek Windsurfing and NINE&ONE. Say hello for further info on how to participate in the next TRUE WIND project, if you have access to a location that holds the potential to become the next TRUE WIND home or if you are interested in becoming a partner of the project series.